Alright, I am trying something new, and figured I would start sharing with you all of my top sellers each month! Some items are new, and some are tried and true favorites that seem to always make the list. Keep reading, and be sure to start checking back every month to see which items are popular and people are loving! This is my top selling item of all time! They have been around for awhile, and American Eagle seems to continue to restock them, so you know this style is good! If your size is sold out, they also came out with this pair that is incredibly similar! Another top seller, and for good reason! 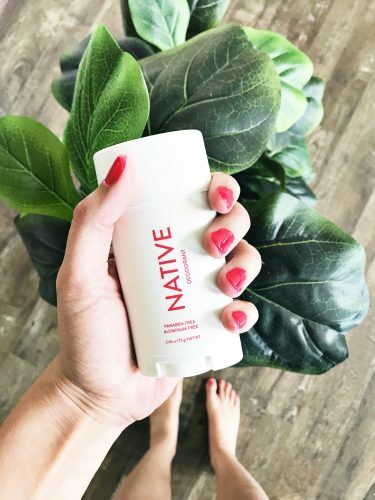 I made the switch to natural deodorant last summer, and have never looked back. I always like to buy the sampler pack, it is a better price per item and I love getting to switch up my scents every month or two! They have seasonal packs, but you can also mix and match your own scents! I have my fingers crossed they bring back the strawberry rhubarb scent this summer-YUM! Amazon finds are always popular-I know it is just so convenient to be able to order it with Prime and know you can try it without the risk because-YAY free returns! 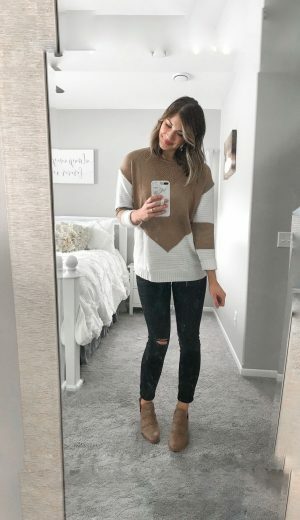 This sweater is SO cute in person, and was super popular last month. 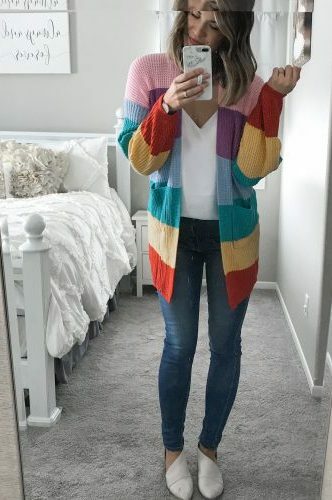 It is neutral colors, which made it perfect for the cold weather, but how cute would it be with a pair of denim shorts and sneakers! This is another Amazon find, and you all loved it! It is available from a few different Amazon sellers, with versions varying slightly here, here, and here. There are also a few color combinations, so you can find a palette more suited to your style! 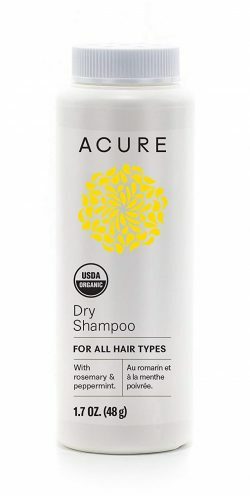 So many of you jumped on this dry shampoo, and ti makes me so happy! I do my best to share clean, safe products with you all, and I know that some products leave us all stumped because we feel like we have to sacrifice quality for safety. This is the first dry shampoo I have found that has next to no YUCK in it. In fact, this entire line (available at Target!) is amazing and has some of the best, and most affordable, clean products I have found! Be sure to check back every month to see what items are a hit, it means so much when you shop through my links and I love to see which items you all like best!